Do Senior Citizens pay Capital Gains Tax When Selling Their Homes in Iowa? As senior citizens get older and find themselves in situations where they have to sell their house, there can be many details involved. First of all, how do you know the right time? When should seniors sell their homes? It is just when they need to pay for medical expenses or to cover the costs of senior living facilities? Do you need to sell parents house to help them out? What about some of the costs, like the capital gains tax when selling homes? Will they still be required to pay that? The good thing is that there is not always a large capital gains tax when selling homes whether it is put up for sale by owner or if you choose to sell parents house for them. The capital gains tax when selling homes is contingent on certain factors. 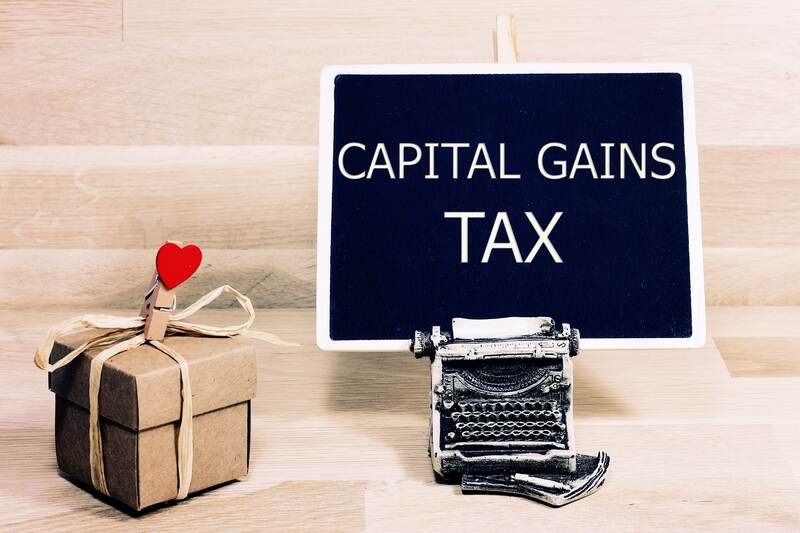 What is the capital gains tax when selling homes? In most cases, you can exclude $250,000 of any gain if you are single or $500,000 if you are married. Since residency can affect the capital gains tax when selling homes, when should seniors sell their homes? Remember you have to live in the home 2 years before you sell it to avoid the tax. 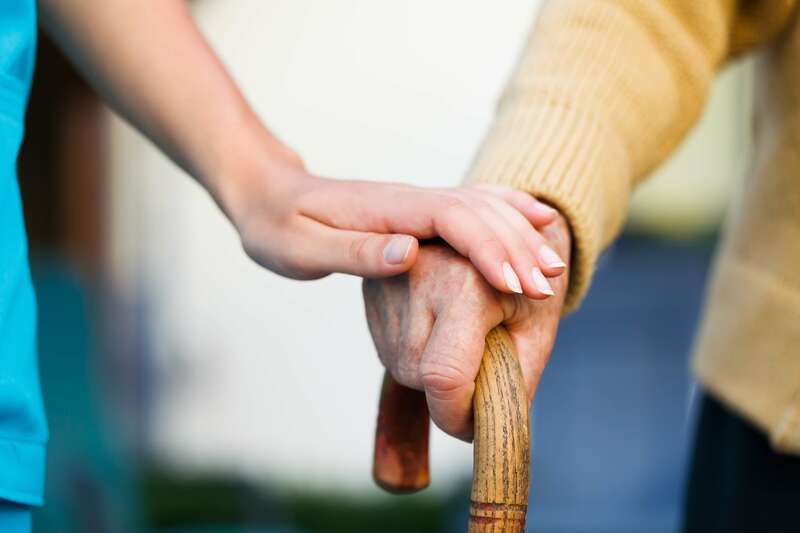 However, for those seniors who have moved from their house to a nursing home, the ownership and residency is lowered to one out of five years. And if they still own the home, but are in a nursing facility, it still counts as ownership. 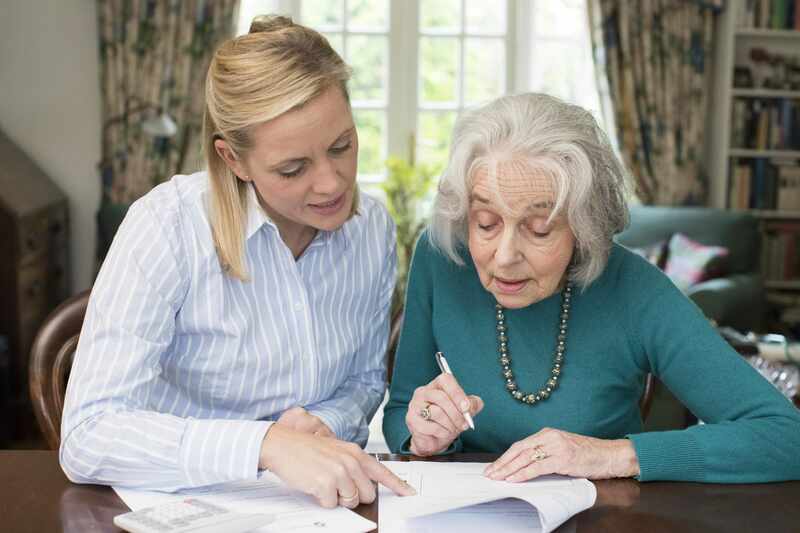 Do I need a Power of Attorney to sell property belonging to my parents? When addressing exactly when should seniors sell their homes, you will likely discuss the possibility of you needing to sell parents house. The next question would be what legal right do you have to sell someone else’s property and do you need a power of attorney to sell property that is not technically yours? The easy answer is yes. In most cases, you will need to have power of attorney to sell property belonging to your parents. Be sure you are granted the right POA to handle this type of transaction on their behalf. There are several different types and only certain one permit you to handle financial matters for others. You will need a durable power of attorney to sell property on their behalf if they can no longer handle their own finances. How do I get started to sell parent’s house? Once you have become aware that it is time to sell parents house, you may have a lot of questions about how to get started. You may consider talking to a real estate agent or putting it on the market yourself. The decision to sell is the first step, then it’s all about the how. You have options other than going through a real estate broker. You can put it up for sale by owner if you want to handle the transaction. Or you can consider selling your parents house for cash. Can I advertise my parent’s house as for sale by owner? One of the options you have available if you don’t want to sell the house fast is to advertise it for sale by owner. First, make sure you have all the paperwork in place and that you can legally handle the transaction. However, it can be a difficult endeavor to try to sell a house yourself. You will be responsible for everything from advertising, to scanning potential buyers, to completing all the paperwork. Selling your parents house for cash is hard any way you choose but having to do it all yourself can be a burden and can be time-consuming and expensive in the long run. Is there a way I can sell a house fast? If you need to sell house fast, there is a way to do that. A real estate investor buys property that can be resold for a profit. They will look at your parent’s house and make an offer. They will pay you cash for it and then complete all the paperwork. It is the best way to sell a house fast and without any hassles. There is also no waiting for closing or for a potential buyer to qualify for a loan. They make you an offer and if you accept it, they pay you in cash and it’s over. Perhaps one of the best things when selling your parents house for cash is that you do not have to do a single thing to make it ready for the sale. Any other type of home sale and you will have to make repairs and do all kinds of work to get it ready to show, and then to sell. But when you are selling your parents house for cash, you literally do not need to do a thing. It is an as-is purchase. This means the investor will take it as it is. It’s the fastest way to sell a house and the least amount of hassle. At Cedar Rapids House Buyers we specialize in a quick sale so that you can get on with the more important things in life. Don’t stress out about selling your parents’ house. In the event you need to sell your parents’ house before death, give us a call at (319) 535-4131. We would love to answer any questions about the house selling process that you might have.